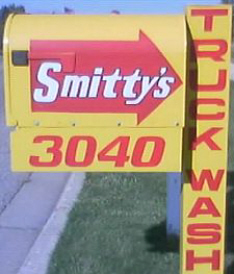 ﻿ Welcome to Smitty's Truck Wash! 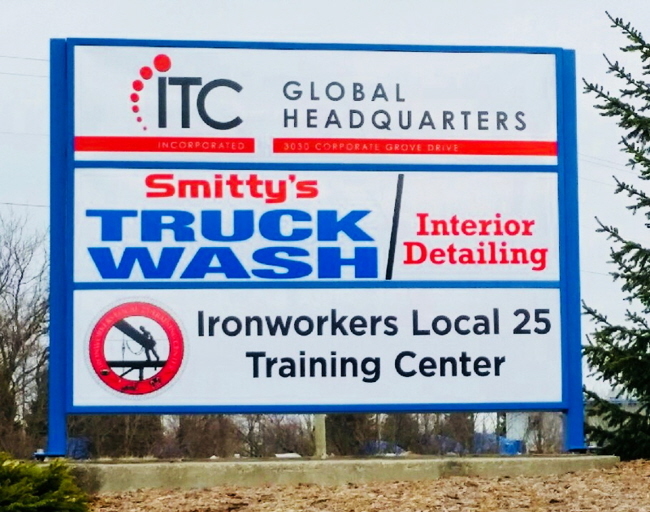 Welcome to Smitty's Truck Wash! 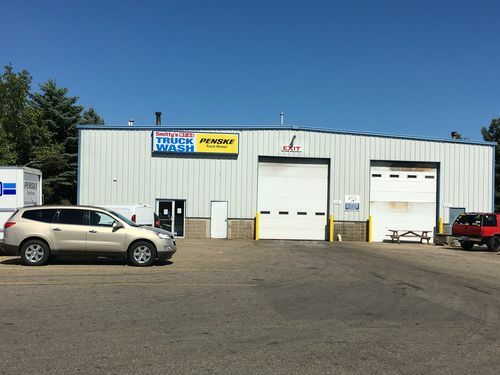 excellent and our price competitive (maybe even the best in town ). 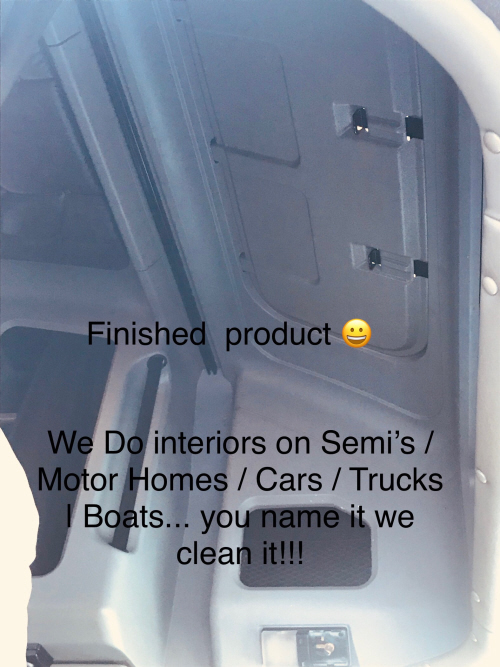 When it comes to Wash Services: Give Us A Call - We Wash It All! Check out our "Services" section just below! If the weather is questionable, please call ahead to see if we will be open. 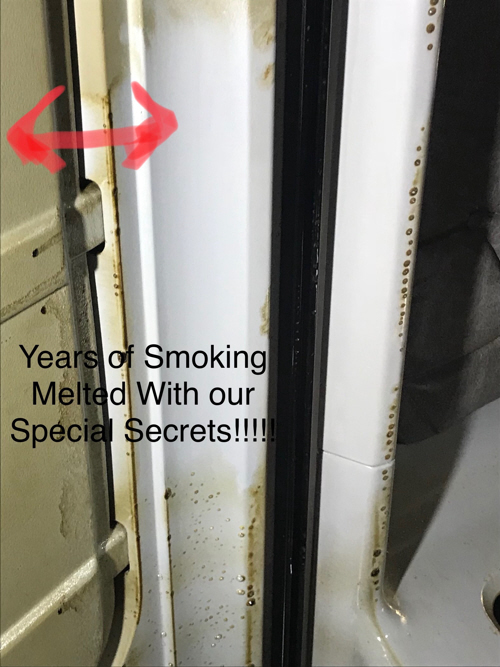 You can reach Smitty at (616) 836-3087. 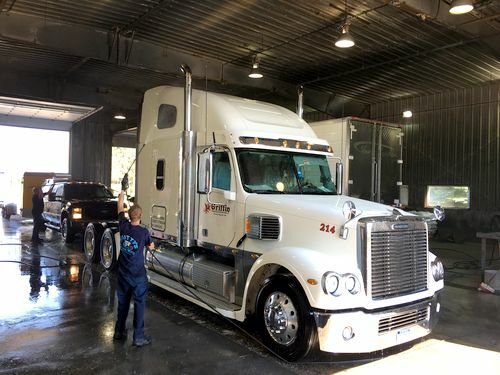 We do hand scrubbing, motor degreasing, and trailer washouts (sorry, no tanker washouts). 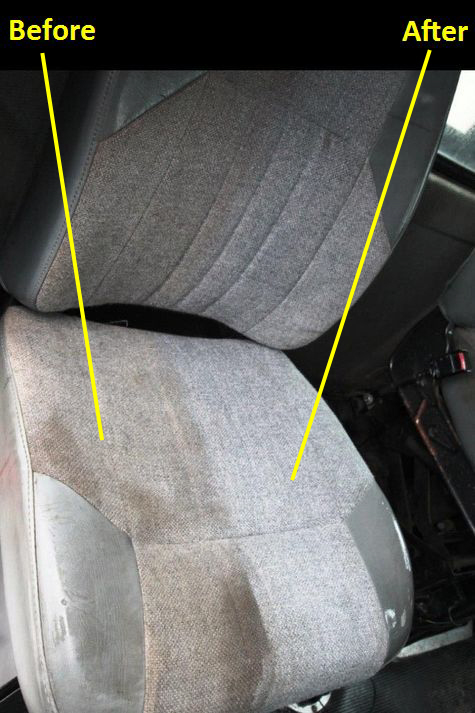 We specialize in interior detailing. Hot steam engine and frame degreasing is available! 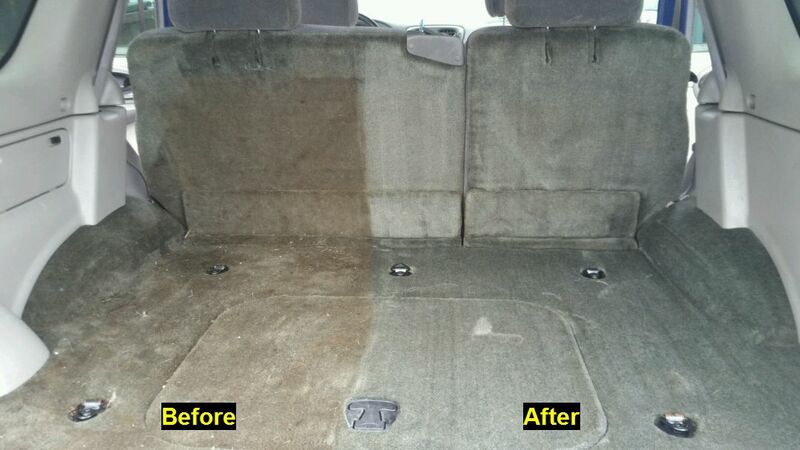 We offer interior shampooing using our special processes that leaves your interior dry in just minutes! 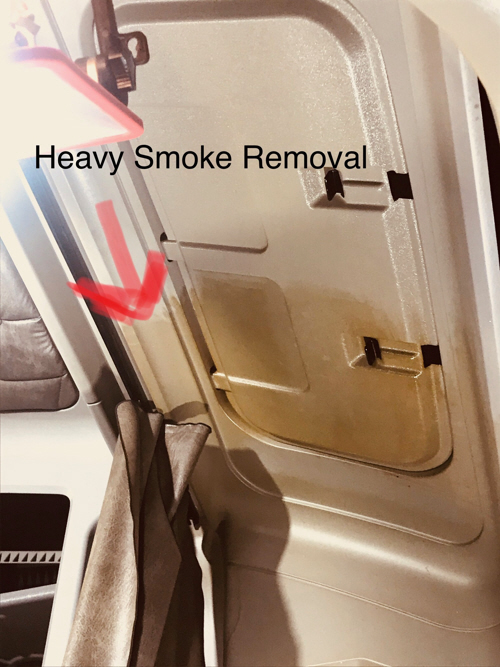 Smitty's Truck Wash is also an authorized dealer of Spring Air® mattresses - made in the USA! 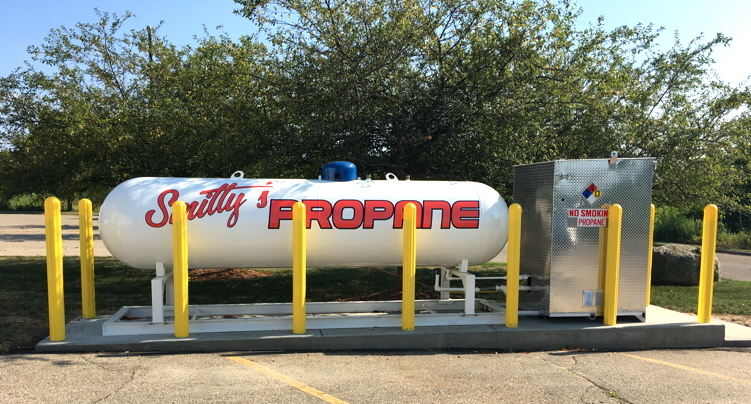 We're located about halfway between Grand Rapids and Holland, just south of I-196 at Exit 62 (Hudsonville). From I-196 at Exit 62, turn south on to 32nd Avenue. Go just a little way and you will see a Mobil station on your left at the traffic signal. Turn east (left) on Corporate Grove Drive, just before the station. Once past the station, go about 100 yards, then turn right directly into our long driveway. You're there! We accept Visa®, Mastercard®, Discover®, cash, and pre-approved checks.